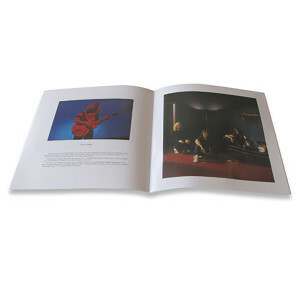 Yet another beautifully remastered Rush Tourbook to add to your Rush collection! 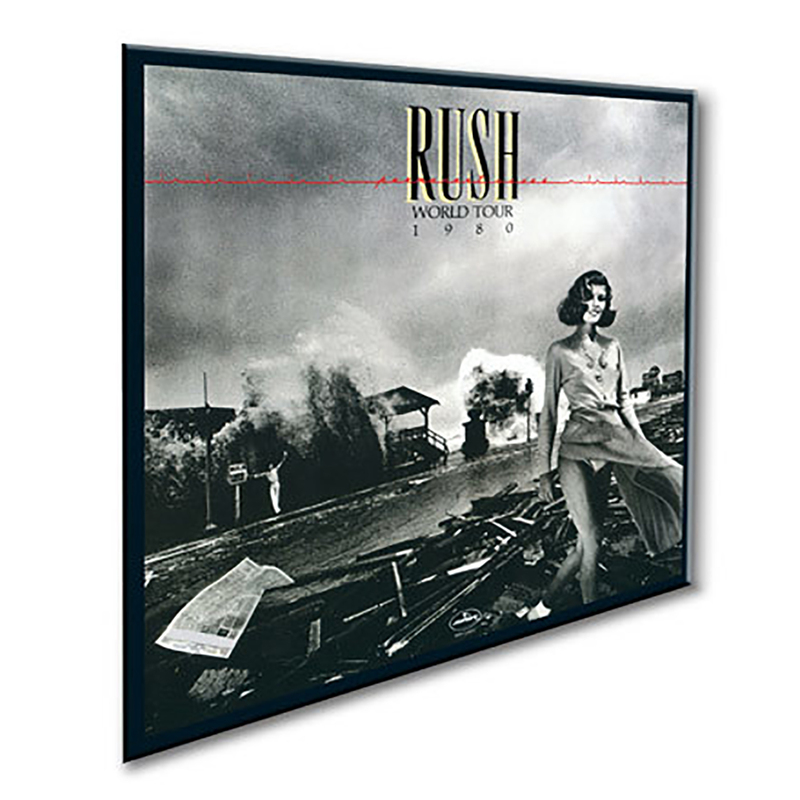 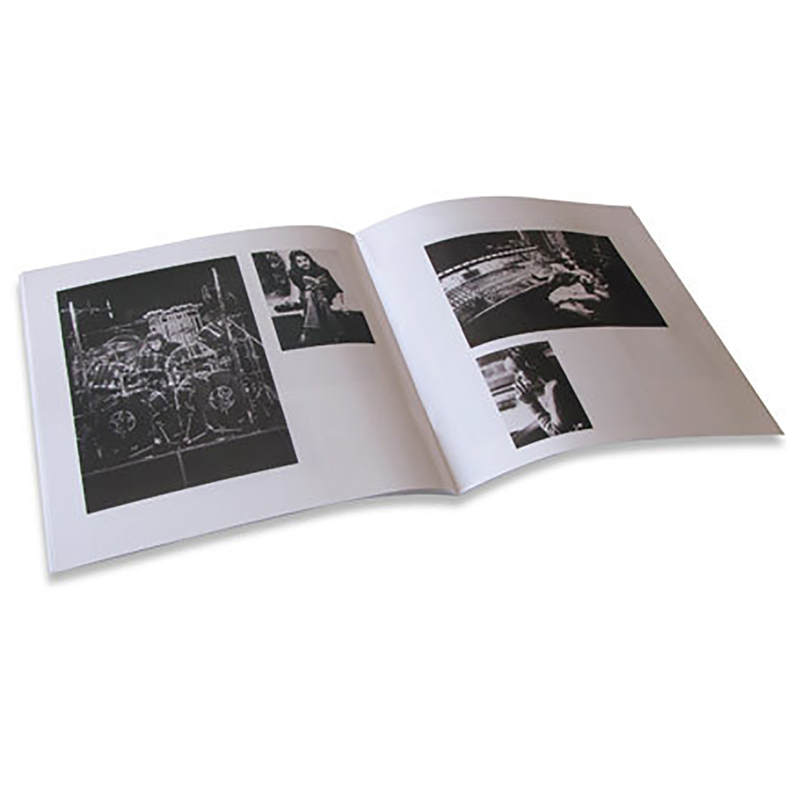 The Rush Backstage club brings you the Permanent Waves Tourbook, a 20-page visual extravaganza with high-end laminated covers that brings the reader behind the scenes during the 1980 Permanent Waves World Tour. As usual, this book boasts amazing photography, gear lists and also includes a written passage by Neil Peart recounting the making of Permanent Waves. This is a must have item for any RUSH fan!